There have been some cases in the past few years where high profile sports games receive the help of a psychic animal to predict the outcome of games. This occurred with the psychic German octopus who managed to correctly predict the outcome of all the England World Cup games, including the one where they lost, by choosing a certain type of food when confronted with two choices, each representing a different team England was going to play. The whole world was taken by storm each time the octopus correctly picked the winner of each game. Now we hear of the psychic sheep in Wales who also is showcasing his special psychic ability. The sheep, named Sonny, has predicted results in the Rugby World Cup. 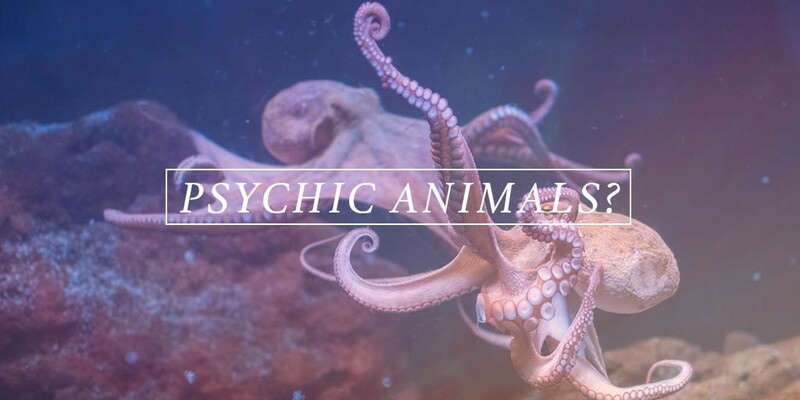 Psychic animals are not uncommon. Many animals have heightened senses, a sixth sense, which allows them to foresee events and outcomes. Many of these animals have been put into the public eye for high profile games and have become quite a hit. Some of the most psychic animals are believed to be horses, dogs, cats and birds. For instance, birds instinctively know when to migrate and where to, trust their gut feelings to lead them along the right way. This is just one example of when an animal displays their psychic ability.